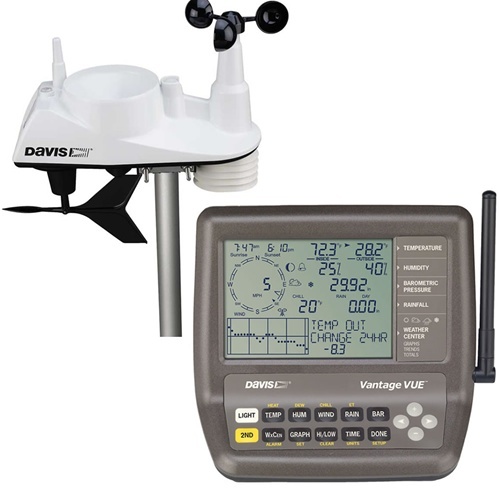 The station is powered by a Davis Vantage Vue weather station. The data is collected every 2 seconds and the site is updated every 1-5 minutes. 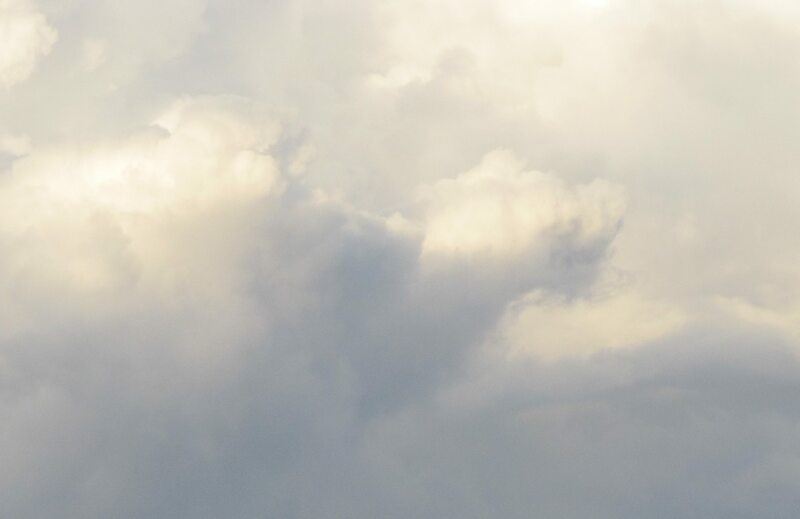 This site and its data is collected using WeatherCat.